Are you having trouble keeping your Lake Elsinore CA home comfortable? Do you question the quality of your home’s air? Does your home’s energy performance need improvement? 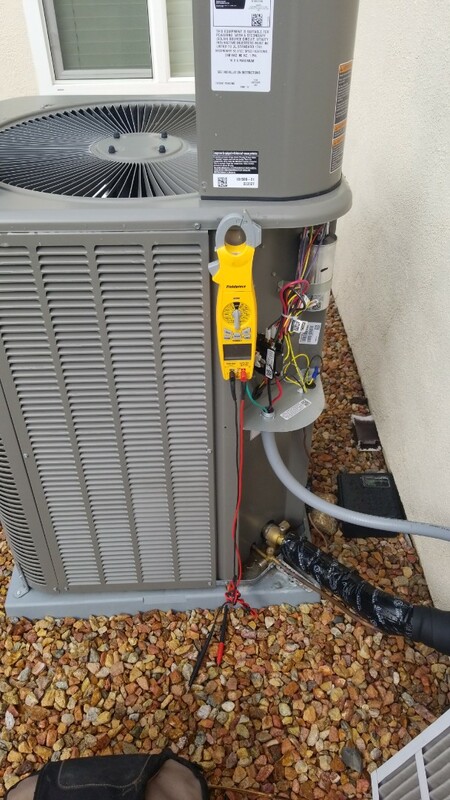 Cool Air Solutions has been answering these questions since 2006 as we repair, replace and maintain the heating and cooling systems of your Lake Elsinore CA neighbors. Call us to find out what we can do for you. Very thorough and take good care of my HVAC system. Very pleasant young man, helpful and informative. Michael was very professional/courteous and very thorough in his work. We appreciated his service very much. Thank you! By far one of the best and most professional groups I have ever dealt with. Michael is a pleasure, as are all the folks at Cool Air Solutions! thumbs way up for Brian Carr!! So Brian came by today, really nice guy. I didn't really know what to expect from this visit but he really educated me on what was wrong in my attic. There was moments were I had to attend my 2 yr old and he was fine with that, Brian is really professional on what he does, and really cares for the customers he's helping and their families. Everything was explained thoroughly. I was given service options and there weren't any problems. Ac and furnace tune up in Canyon Hills, Lake Elsinore. 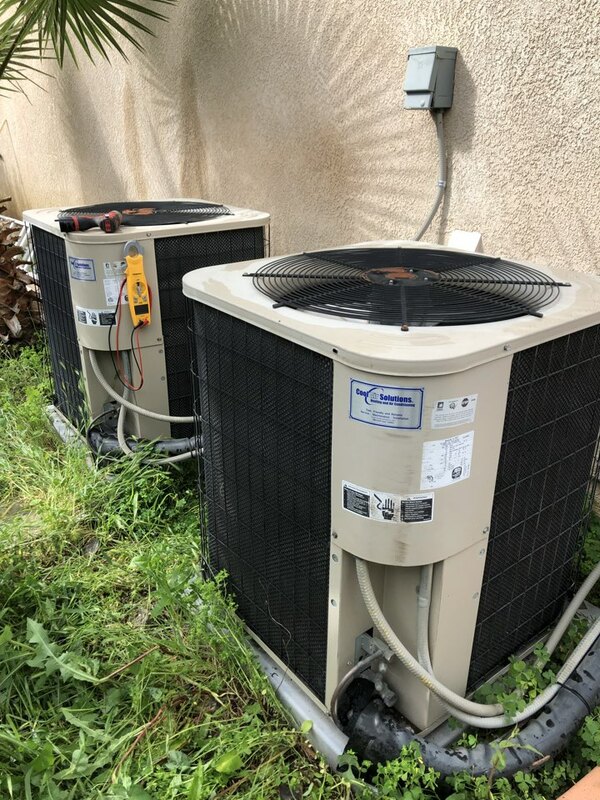 Two system Lowe’s tune-up on some Aire-flo units in Lake Elsinore, Ca. 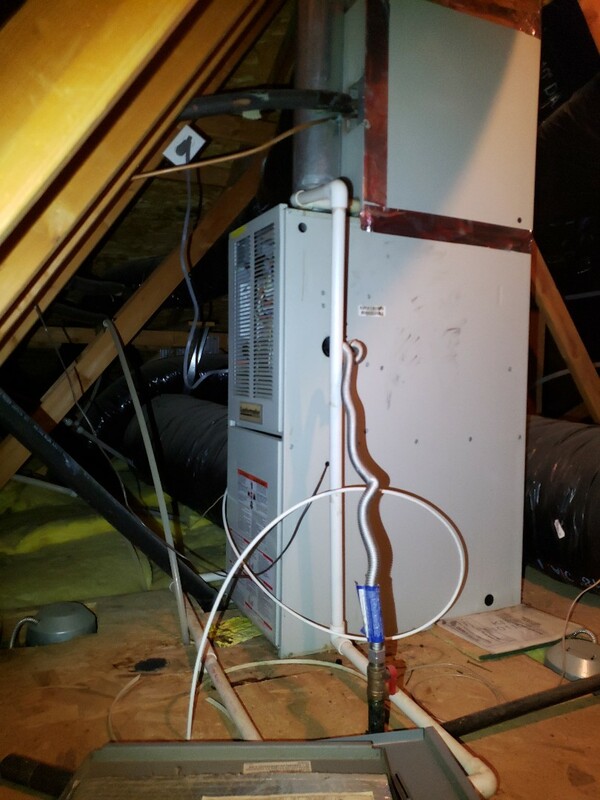 Return plenum installation and airflow adjustments in Lake Elsinore, Ca.